Skillful dentistry built on advanced research. Modern technology meets professional care. Customized Care Based on Patients' Needs. 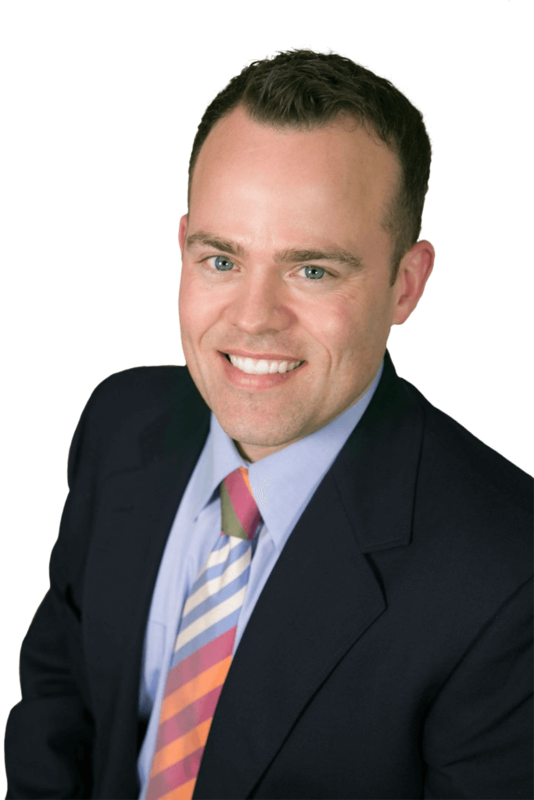 Dr. Bryan G. Foote has been in the dental field for over 20 years, and constantly educates and informs himself of new technologies and methods to provide the very best care to his patients. Dental implants are designed specifically for you by Dr. Foote to replace teeth. A modern alternative to braces, Invisalign can give you the smile you have always wanted. Professional teeth whitening is highly effective for removing stains and brightening your appearance. Costs associated with dental implants vary depending on the patient’s condition and the work it will take to replace lost teeth. Schedule a consultation with Dr. Foote for an accurate estimate of the service cost based on your needs. There are many causes of tooth sensitivity, from cavities to loss of enamel or use of whitening toothpaste. If your tooth sensitivity is causing you pain or discomfort, schedule a consultation and we’ll get to the root of the problem. Bleeding gums can be an indicator of inflammation, gingivitis, or gum disease. It is usually treatable with a professional cleaning and proper home care. Untreated, it can lead to tooth loss, or other more serious diseases. "Dr. Foote observed that I had an issue with a tooth, explained what my options were, and was able to get it fixed quickly. He told me that if I were to have any issues afterward to contact his office, I did and Dr. Foote was able to get me in the next day. The customer service is great and I would recommend him to everyone." "Completely exceeded my expectations! Dr. Foote and all staff members are courteous, kind, and welcoming. I was nervous about my procedure and it turned out to be completely pain-free. The education and follow-up provided to me were much appreciated. After NOT seeing a dentist for 30 years, I have returned for regular car..."
"My family, many friends and I are Dr. Foote patients. What I care about are skills and knowledge through validated research. This is what I get from Dr. Foote and his staff. Advanced research is core to high standard services and care. I am amazed that almost every visit to the clinic I see new technologies, materials an..."